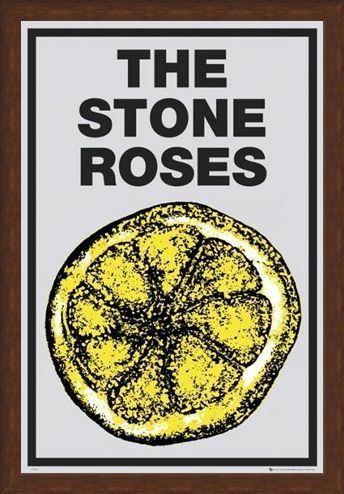 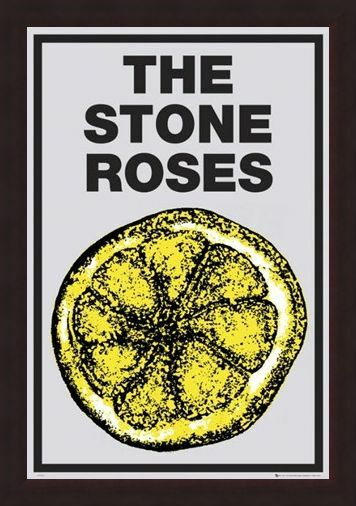 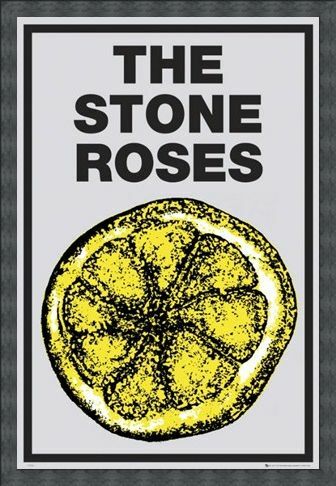 Music Maxi Poster: If you are a fan of The Stone Roses then this excellent maxi poster is a must have for your collection. Featuring art work from their first album 'The Stone Roses' it shows a close up of a cut lemon with the band logo hovering above it. 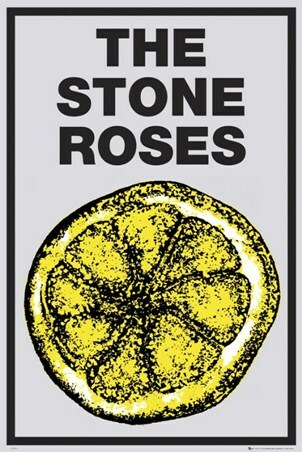 Inspired by the work of artist, Jackson Pollock, this simplistic design is sharp and fresh, just like the featured citrus fruit. 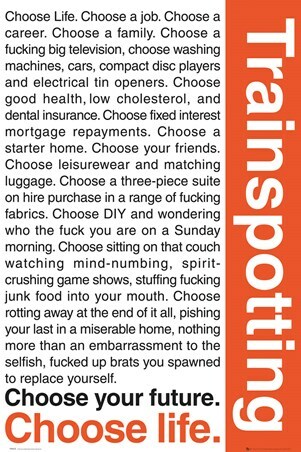 If you are a fan of this iconic indie band then why not add this eye catching poster to your collection for a unique backdrop to your room next time you turn up the tunes by The Stone Roses. 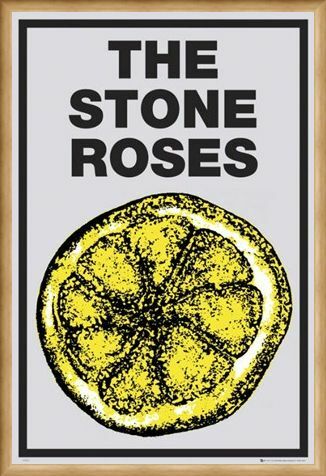 High quality, framed Lemon, The Stone Roses poster with a bespoke frame by our custom framing service.